Stanford Advanced Materials is a trusted supplier of Molybdenum Sputtering Target and various forms of Molybdenum products. Molybdenum coatings are the crucial components of the thin-film transistors used in TFT-LCD screens. These provide instantaneous control of the individual image dots (pixels) and consequently ensure particularly sharp image quality. Molybdenum layers are also used as back contacts in CIGS solar cells. For more than 20 years, our materials have proved their worth as thin films. You can choose between the single and multi-piece planar targets, which we will be delighted to bond for you. We produce planar sputtering targets for all commonly used systems as well as to specific customer needs. 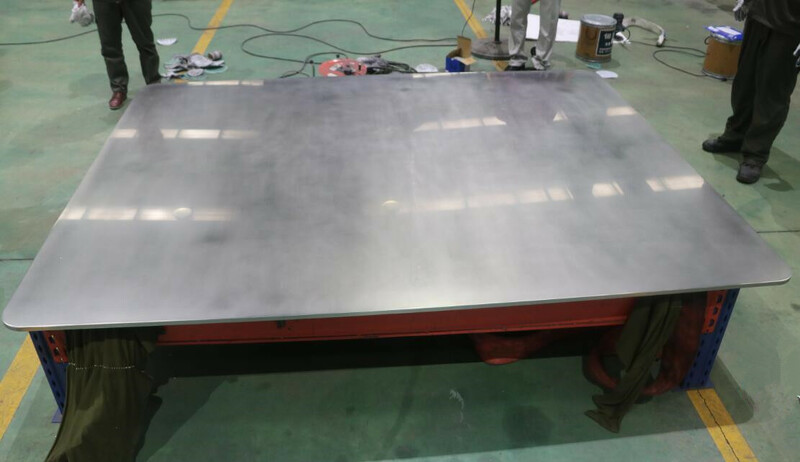 * We can provide molybdenum sputtering target with a dimension of 1500mm W x 2000mm+ L x Thickness. Contact molly@samaterials.com for more info.